IMDb has long been a hub of information for movie fans looking to know more about their favorite films, TV shows, and other projects. And they have long published information about the actors who inhabit them. Now a group of trans actors are coming out against the site for publishing their birth names, though IMDb has stated that they do this for every actor included in their archives. Trans actors are coming out and slamming the long established site, and they are accusing IMDb of 'deadnaming' the actors, which is the term for giving the birth names of those who have transitioned and changed their name. 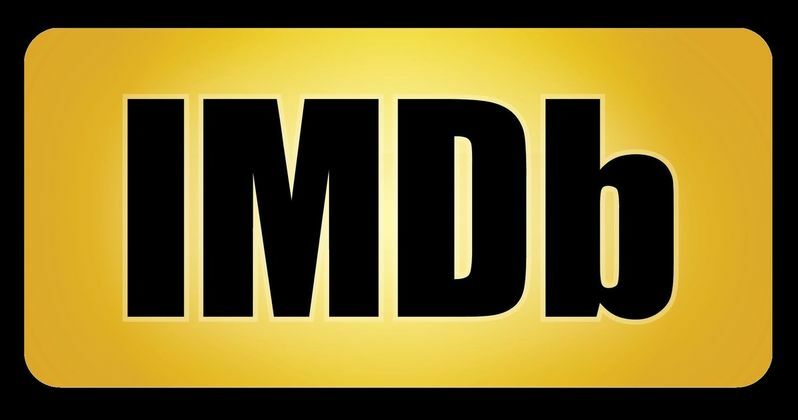 The actors claim that IMDb is doing this without their permission, and that it could lead to stress and possible harassment and discrimination, especially from those working and hiring actors within the Hollywood system. One actor claims that IMDb gave a 'non-apology' about the situation, explaining that this was public information and that they do this for all actors and crew members listed on the site. Another actor went back and forth for months, only to see their birth name still attached to the site. They were eventually able to get their name changed on the profile section of their page but the birth name remained in the bio section. There is an edit button attached to each IMDb profile page, but the actors in question claim that those specific details were not able to be changed. IMDb states, "We are committed to accuracy and it is our longstanding policy not to alter or remove correct factual information from our records." Deadline was able to get a full statement from IMDb. Here is what they had to say. "IMDb is committed to being the most authoritative and complete source of film, TV and celebrity information. Our users trust that when they use IMDb, they are receiving comprehensive and accurate biographical information. IMDb strives to represent an individual's gender identity while also accurately reflecting cast and crew listings as they appear in a production's on-screen credits at the time of original release. When we become aware via our standard data contribution methods that an individual has changed their gender and/or name, we use the new gender and/or name on their page and credits. For productions they previously worked on, their credited name is also available in parentheses, in order to accurately reflect what was listed on-screen. This process is applied uniformly, consistently and without bias to preserve the factual historical record. For any individuals who wish to specify their preferred pronouns these can be recorded as part of their biography section. Every page on IMDb has an 'Edit' button which any registered user can use to submit additions or corrections to IMDb content. Additionally, we have customer support staff to handle any question or request which, for any reason, can't be communicated via our standard data contribution forms." It is unclear at this time how this issue will be further resolved.